Although it’s their job to publicize their talented roster of star studded musicians, fashion designers, actors, producers, painters and authors. Helio Public Relations has garnered quite a buzz of its own. Looking at their body of work and ethics it’s easy to understand why. 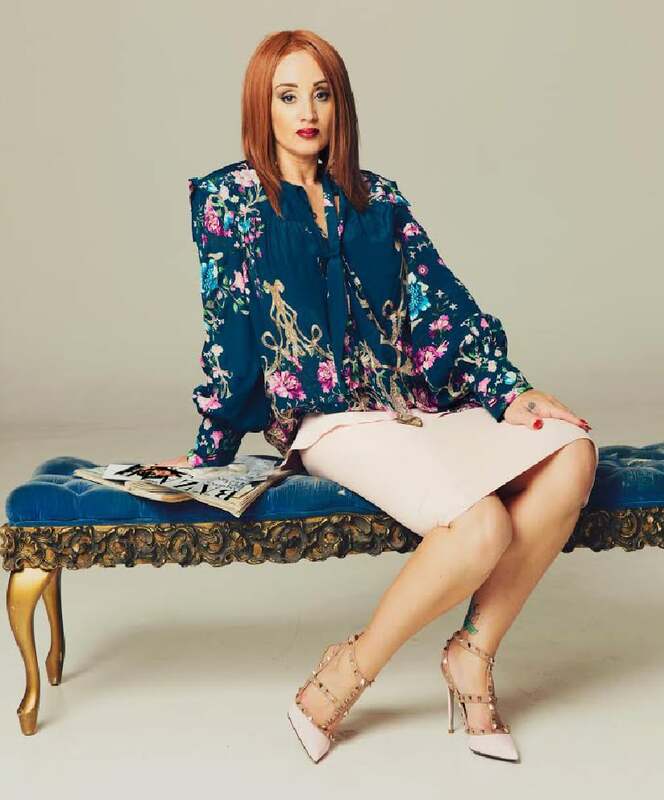 The boutique marketing company has catapulted its unconventional brand of exposing a diverse spectrum of clientele to mainstream, alternative and urban media outlets. They are the source of power that fuel extraordinary stories while compelling writers, editors, talent producers and critics to connect with and expose talent through mediums such as Television, Print, Radio and Internet. The landmark company fuses their fresh, bold and unique style to develop visual careers while having simultaneously developed a distinctive marketing style. The touchstone of HPR’s success is repeated application and diligence coupled with an intricate level of understanding the artistry of each client. In a highly competitive field, they are regarded as one of the leading publicity firms due in part to their intelligence of knowing target markets and attacking them with legitimacy, providing tangible results and favorable working relationships. By being persistent yet sensible, HPR has been able to maintain constructive, formidable and lifelong associations with key editors, producers and talent executives, which is the quintessence of an artist’s public career. Entering the age of viral they remain alert to the ever-increasing and decreasing media outlets available, translating to maximum exposure. Conversely their trademark doctrine of ‘Quality over Quantity’ is a reminder that press has to have a direction and rationale, otherwise artists can easily fall victim to over-saturation. Having created awareness for a myriad of international and nationwide projects, the company additionally specializes in securing coverage in local and regional markets. Whether they are securing feature stories for their artists in high profile magazines, including them within advertisement campaigns, booking appearances on highly rated television shows, or keeping high volume Internet sites updated on their activities, they are continuously implementing innovative strategies to expose talent to the world. They assemble some of the most talented writers, photographers, and stylists to emphasize their client’s work while maintaining laser sharp vision to provide exceptional service. They are cognizant of the power of product placement and are assiduous in delivering success-oriented results that get their clients noticed. Hiring an independent publicist is essential to an artist’s career in terms of establishing visibility and creating buzz.